Yoga holiday – filling up fast! This stunning location has attracted plenty of yoga students already! 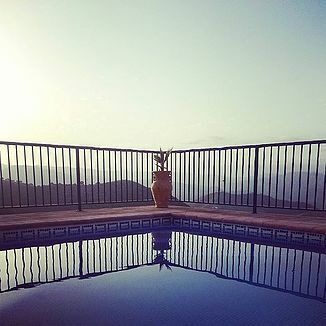 There is plenty of space to relax – a swimming pool with fabulous views to the mountains, 63 acres of grounds to wander and enjoy the views and the tranquil surroundings. 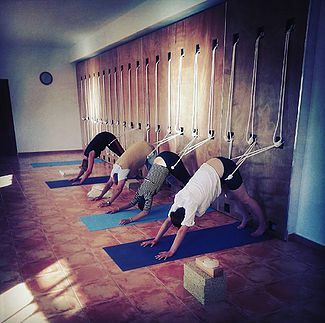 And of course there is the fully equipped yoga studio – a great place to spend five hours each day with a daily asana a restorative classes. 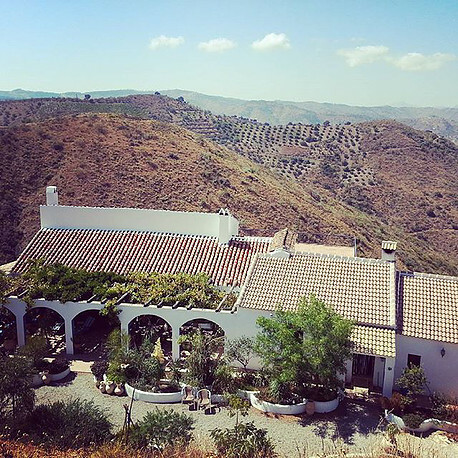 A haven of peace and tranquility in the mountains of Malaga, Andalucia.